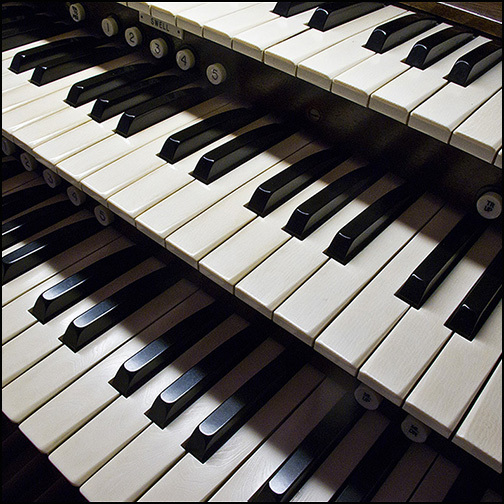 Our Casavant Fréres organ was installed in the First Methodist Church in 1961 by the Casavant Organ Company of Quebec. 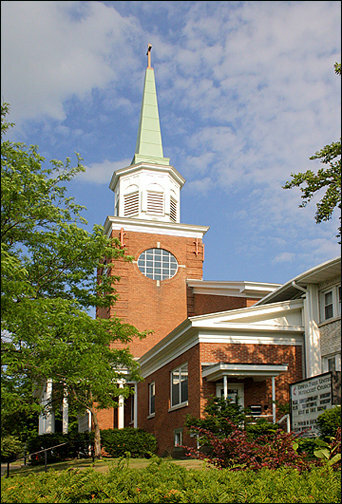 It was renovated, enlarged and relocated to Erwin First in 1998 by the Kerner & Merchant Organ Company of East Syracuse, NY. It features 3 manuals and 42 ranks, detailed below.